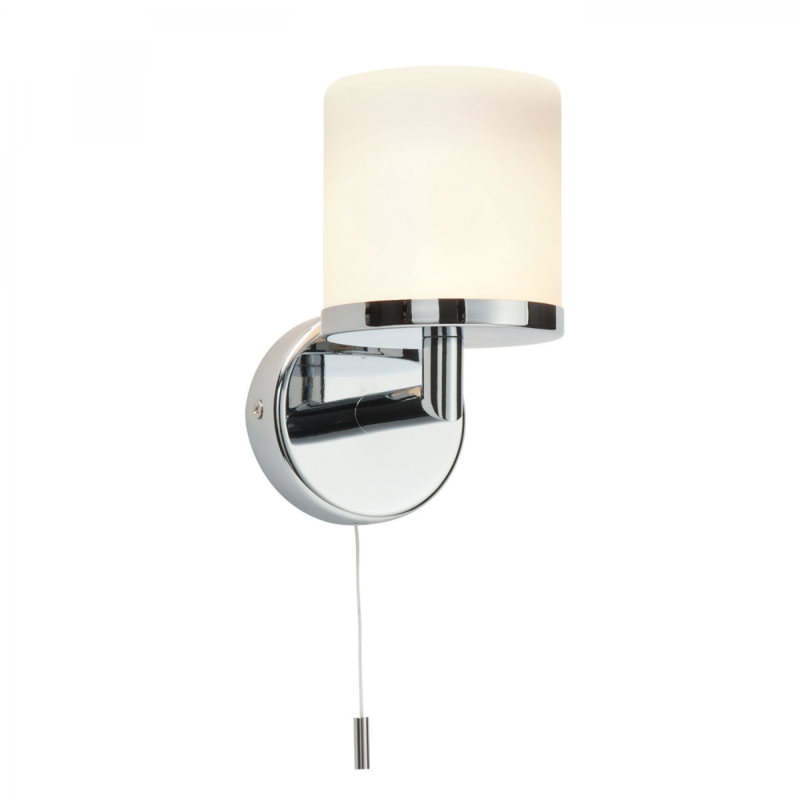 Sleek and simple in design, the product single wall light is finished in chrome and opal glass. Guaranteed to catch the eye in any contemporary bathroom. Matching items available. 13cm projection x 16cm height x 9cm width. Bulb information: 28W G9 clear capsule - not included.